**The Florida Constitution Revision Committee Public Hearings 2018**- Attention: Florida Residents! 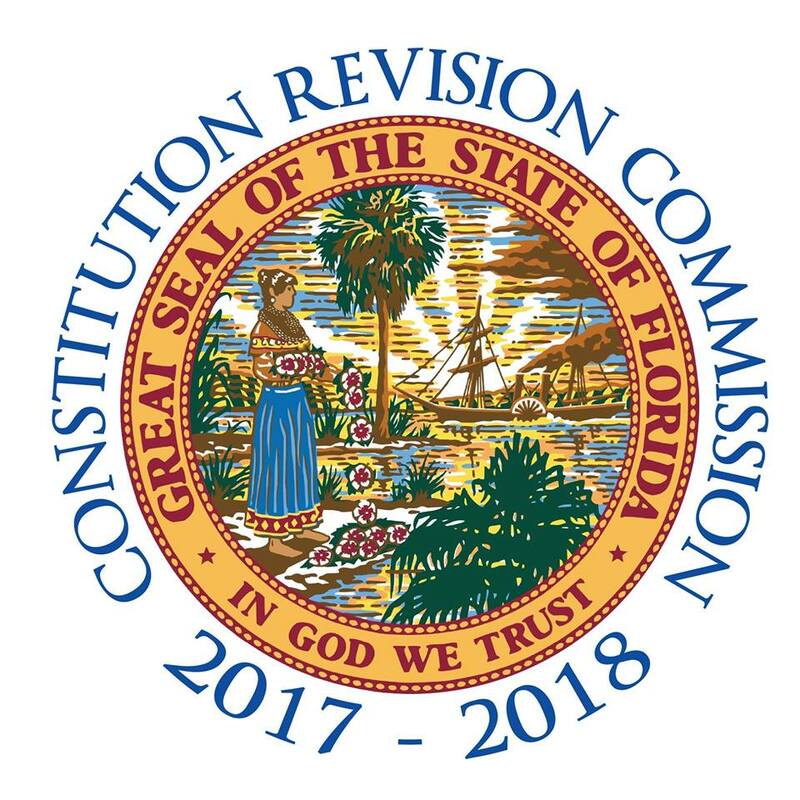 The Constitution Revision Committee (CRC) is a 37-member commission which convenes every 20 years to review and propose changes to the Florida Constitution for voter consideration. The CRC will be traveling the State of Florida to listen to input from Floridians about potential changes to the Florida Constitution. All interested persons are invited to attend CRC public hearings and speak to Commissioners about their ideas for revising the Florida Constitution. If you’d like to speak before the CRC at a public hearing, please complete an appearance form and bring your copy to the meeting. Forms will also be available to complete at the meeting location. Appearance forms may not be submitted in advance of a public hearing. Individuals requiring an accommodation to participate in these hearings (such as a sign language interpreter) are requested to notify the CRC five days prior to the scheduled hearing date by email to admin@flcrc.gov or by calling (850) 717-9550. More information is available in the Public Hearing FAQ (PDF) and Preguntas Frecuentes – Audiencias Públicas de la CRC (PDF). 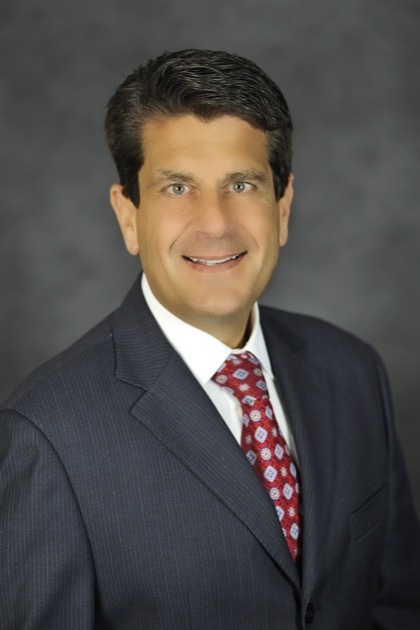 ~A Special Huge Thank You to Attorney Joseph Landy of Lesser, Lesser, Landy, and Smith, PLLC for Standing Up & Speaking Out for Proposal 88 to the Constitution Revision Commission that would introduce a “Nursing Home Bill of Rights” to the state constitution, including the right to a safe, comfortable environment for nursing home residents. Joseph Landy was speaking out for all nursing home & assisted living residents and their rights…. This is a very important matter and vital to for the safety and proper care of our elderly family they deserve the very best and not left in hell hole dives that so called nursing homes have beome. Disrespectful torture chambers of abuse and neglect. These criminals are collecting money for THEMSELVES and NOT for who it was intended for the Patient!! 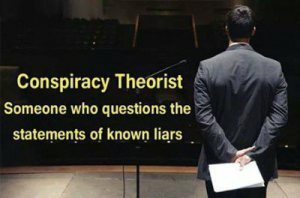 We must and need to put a stop on this racket their running and GETTING AWAY WITH! im speechless when seeing video footage and the outstanding immense REPORTS against these places with NOTHING DONE to CORRECT IT. It’s CRIMINAL PERIOD. Please fix it. Thank you for your service Amen.